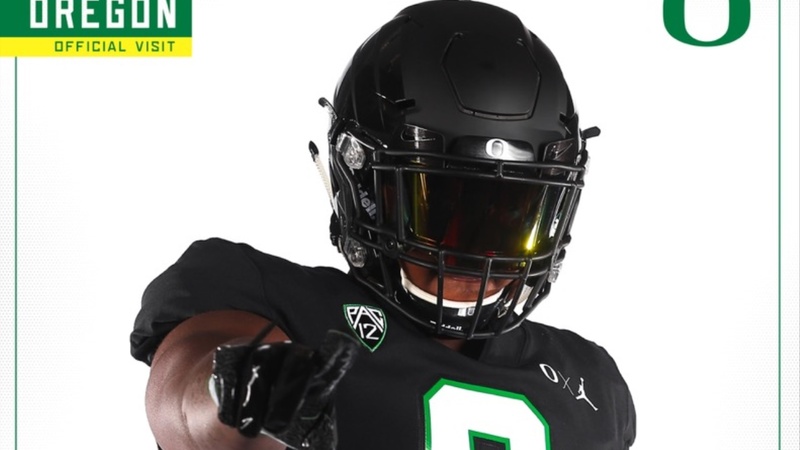 The big weekend continues for Oregon with the Ducks not only winning but impressing a number of recruits. One of the key defensive official visitors was Cathedral (Calif.) star Stephon Wright‍. The 6-foot-3, 260-pounder only has one visit ahead after his trip to Eugene. He talked about this weekend's trip with ScoopDuck and how Oregon made an impact. "It was just a great place and the players were so great," Wright told ScoopDuck. "I spent a ton of time with the coaches and we toured the university.